Christopher Scott Kyle, better known as Chris Kyle, was a ‘US Navy SEAL’ veteran. This biography profiles his childhood, family, personal life, Navy SEAL career, and death. Christopher Scott Kyle, better known as Chris Kyle, was a ‘US Navy SEAL’ veteran. 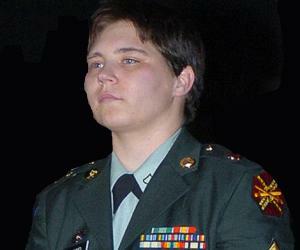 He served in the American war against Iraq on four different occasions. 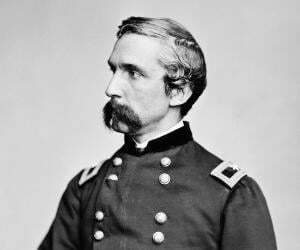 He received numerous commendations and medals for his heroic acts and bravery exhibited during the combat. In 2009, Chris received an honourable discharge from the Navy. He then released his autobiography titled ‘American Sniper,’ which was later adapted into a movie. In 2013, he was shot dead by a former Marine named Eddie Ray Routh near a shooting range in Texas. His untimely death, at the age of 38, came across as a shock to many. 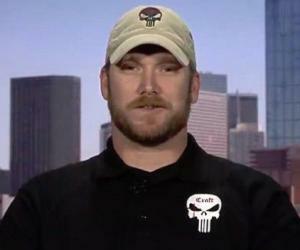 Chris Kyle was born in Odessa, Texas, on April 8, 1974. He and his younger brother were raised by their parents, Deby Lynn, and Wayne Kenneth Kyle. His father worked as a teacher at a local Sunday school. Chris got his first rifle at the age of 8 when his father gifted him a Springfield rifle. Later, he got a shotgun, which was used by him to hunt pheasant, deer, and quail. Chris had an adventurous childhood, which helped him figure out what he wanted to do later on in his life. He attended high school in Midlothian and became a bronco rodeo rider right after his graduation. His rodeo career ended unexpectedly after one of his arms got severely injured in an accident. Chris approached a military recruiting office, expressing his interest to become part of the special operations carried out by ‘U.S. Marine Corps.’ But a Navy recruiter advised him to try his luck at ‘Navy SEALs,’ as he thought he would fare better in the ‘SEALs.’ He was initially rejected because of the implants found in his injured arm. But he eventually managed to join a 6-month ‘SEAL training’ at Coronado in 1999. In March 2001, he graduated with class 233. Chris became part of the ‘Naval Special Warfare Command’ and was subsequently sent to four tours of duty, during which he served in numerous battles in the Iraq War. His first victim was a woman, who was killed during the initial invasion. Chris was ordered to take a long-range kill shot as the woman approached a group of Marines, carrying a child and a hand grenade. He later said that the woman had to be killed as she did not care about anyone, not even her child. He also said that killing the woman averted her intention of blowing up the place, which would've killed many in the vicinity, including the child that she was carrying. Soon Chris’ reputation grew and he became infamous among the insurgents who called him ‘The Devil of Ramadi.’ They also placed a bounty of $20,000 on his head, which was later raised to $80,000. Notices were posted all over the place with this announcement, which also highlighted the cross mark on his arm that served as an identification mark. He was always particular about his choice of weapons as a sniper. During training, he used different rifles and assessed each one of them keeping in mind the actual situations. During combat, he used several rifles, including semi-automatic sniper rifles, ‘Mk 12 Special Purpose Rifle’ with a modified lower receiver, ‘M24A2’ sniper rifle with customized barrels, and many other rifles which are exclusively used for long-range firing. Chris was one of America’s most effective snipers with great number of kills. The exact number of kills is not known as there were confirmed as well as unconfirmed kills. To confirm a kill, the sniper had to clearly see his victim fall down and die. It was later officially confirmed by the Pentagon that the number of kills was over 150, which is way ahead of the previous record which stood at 109 kills. In his autobiography, Chris revealed that the Navy had credited him with the maximum number of kills by an American sniper. After receiving an honourable discharge from the Navy in 2009, Chris moved to Midlothian, Texas, along with his family. He became the president of ‘Craft International,’ a company which provides tactical training for law enforcement communities in the US. 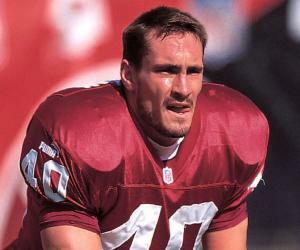 In his autobiography, Chris claimed to have punched a man during an altercation in a bar in 2006. He said he had punched the man on his face for making derogatory remarks about ‘SEAL.’ He referred to this man as ‘Scruff.’ Later on, while promoting his autobiography in 2012, he revealed that the man he had punched was the former Governor of Minnesota. 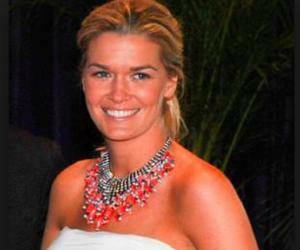 The former governor subsequently filed a lawsuit against Chris, claiming that the incident never took place. Even after Chris’ death in 2013, the former governor continued the suit against his estate. In 2012, Chris’ autobiography ‘American Sniper’ was published by HarperCollins Publishers L.L.C. Though he was initially hesitant about writing the book, he eventually changed his mind as other books pertaining to ‘SEAL’ were in the pipeline. The book became a bestseller and earned him national recognition. Some of his anecdotes and claims as written in the book were challenged. However, his book was widely accepted as tales of his heroic acts and bravery were already well-known. He received 4 ‘Bronze Star Medals’ for his incredible achievements in the US Navy. He was honoured with 2 ‘Service Stars’ for his good conduct during his service. He received the ‘National Defense Service Medal,’ the oldest service medal given away by the US Armed Forces. The ‘Iraq Campaign Medal’ was also bestowed upon him. This is a military award given to those who serve in the Iraq War. He also received the ‘Global War on Terrorism Expeditionary Medal.’ This medal is given to those who fight against terrorism on foreign soil. On February 2, 2013, Chris and his friend Chad took Eddie Ray Routh, a former Marine, to a shooting range in Texas. 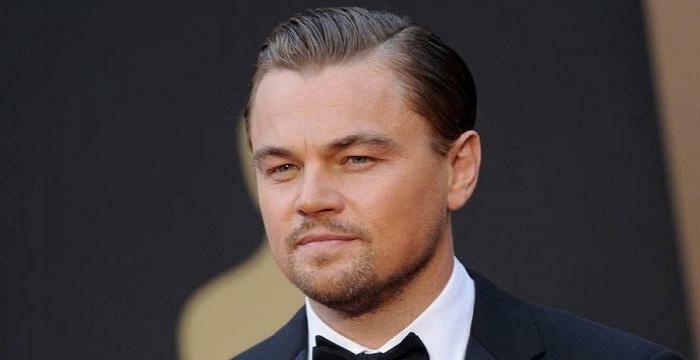 They had accompanied him in order to help him as he was suffering from post-traumatic stress disorder. On their way to the shooting range, Eddie opened fire at Chris and Chad. During the investigation, Eddie said that he had opened fire at them as they were not talking to him. Eddie was later imprisoned to life with no possibility of parole. 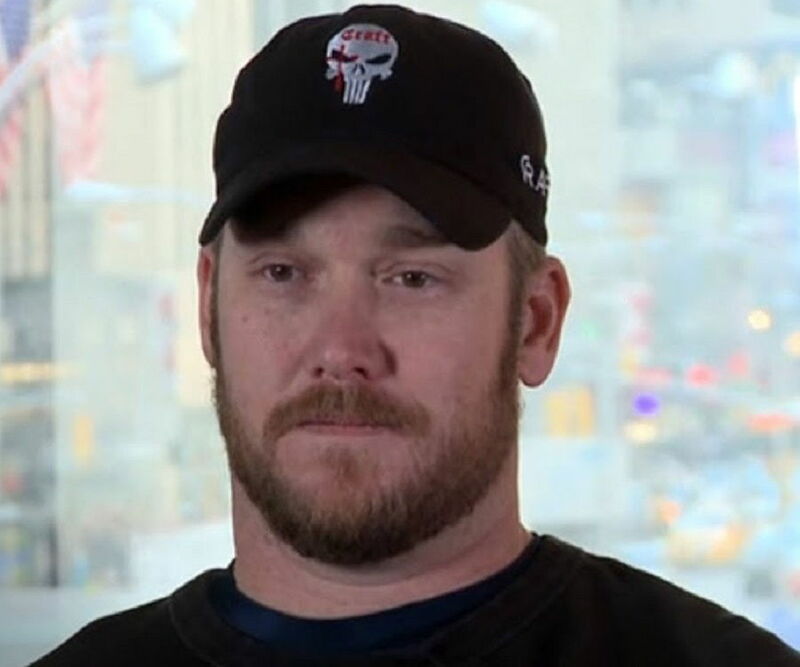 Chris Kyle met Taya in April 2001, at the ‘Maloney’s Tavern’ in San Diego. She was working as a Medical Representative in a pharmaceutical company. They got married and had two children together. They remained together until his death in 2013. On February 2, 2015, Texas Governor Greg Abbott declared February 2 as ‘Chris Kyle Day.’ A memorial statue of Chris was created by sculptor Greg Marra, which was later presented to his widow.